Martial Arts Taekwondo Class for children & adults. An accomplished athlete during his career, Martins is a three times GB National Champion, and British University Champion.Gold medalists at the 2005 Austrian Open & Belgian Open championships (European A–Class events), Highlights of his career was finishing at the quarter finals of the Athens 2004 Olympic Games & 2005 World Championships. Martins is currently a 5th degree black belt in Taekwondo. He holds a Master degree in sports science, and is the founder/senior instructor at the Academy. Winston started training in taekwondo in August 1986, and is a 5th degree black belt in Taekwondo. Over the years he had won several medals in the sport, becoming GB National poomsae champion, and four times British University Champion in sparring. Winston had participated in major international championships including the Chung do Kwan Championships in Washington and the Park Soo Nam Opens in Germany. 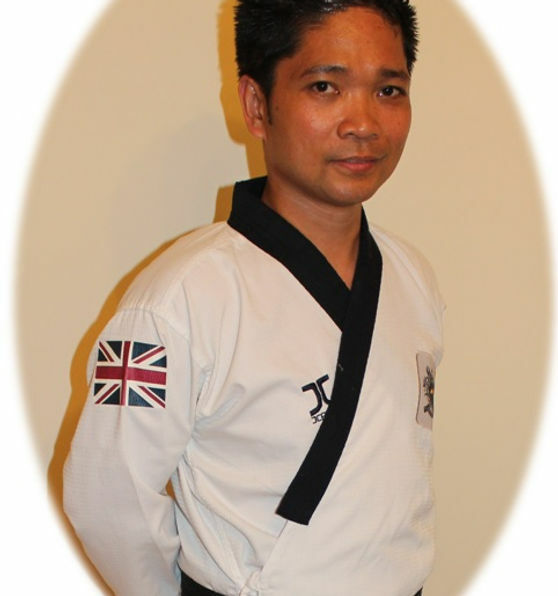 Winston is the Poomsae elite coach, his main responsibilities are developing the club poomsae squad, and improving the overall technical ability of members of the club. Kari Gnoan achieved his 1st Dan Black Belt in September 2000. After retiring as an international athlete, He has since gone ahead to training many students from beginners to blackbelt, focusing on sparring, working with the team to develop future elite athletes in the sport.Kari is CRB checked and is BTCB registered instructor since 2009, among his numerous achievements are: Bronze medallist at the Swedish International Open (2002).Silver Medallist at the Danish International Open (2003). Three times winner of the British International Open (Brunel). Sam is the youngest instructor in the club and started training taekwondo with Best Leg when he was just 7 years old. Sam is a 3rd degree black belt, and has competed Nationally in various taekwondo competitions in both sparring and poomsae. Sam is still very keen on competition and has hope to become a national champion in Taekwondo. Sam works with our youngest members group (lil Ninjas and tiny tots). 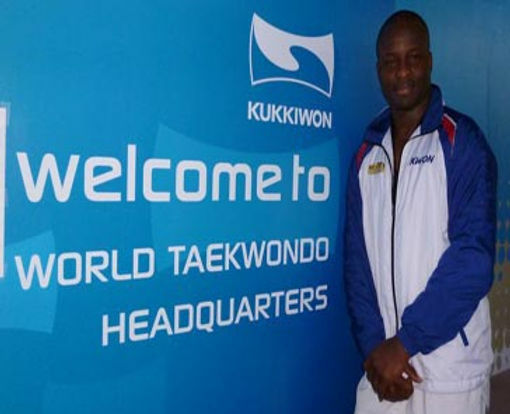 Best Leg Taekwondo was founded in May 2005 by Master Martins Obiorah. 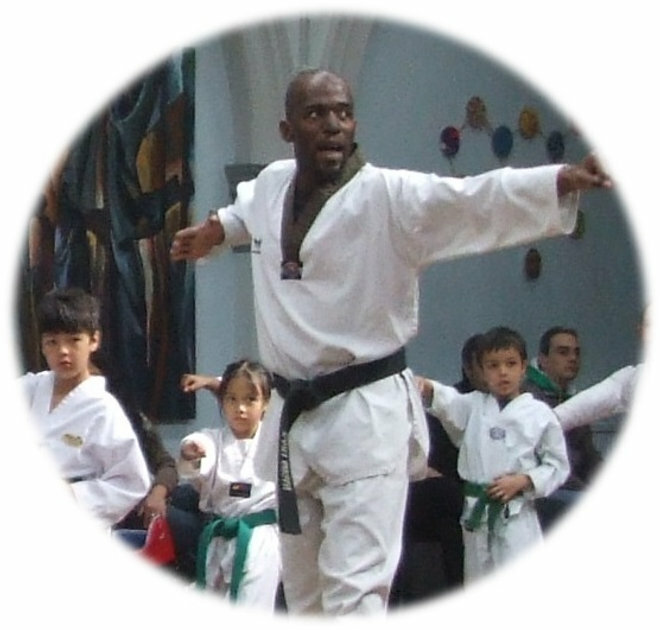 Master Martins had Just returned from competing at the 2005 World Taekwondo Championships in Madrid Spain, and opened the club in order to transfer his vast experience as an ex olympic athlete to local children and adults in the Dulwich area. The first class was held at a small class room at the Harris Girls Academy Homestall road. At begining the club had just 2 students, However as news about a new Taekwondo club in East Dulwich area started spreading, the club witnessed an influx of new members. This has continued over the years, with over 100 students training weekly and classes running at various locations in the Dulwich area of South East London. The club has produced students from white belt up to Blackbelts, with some of the students achieving various national and county medals in Taekwondo. some students have competed abroad in poomsae and sparring events. 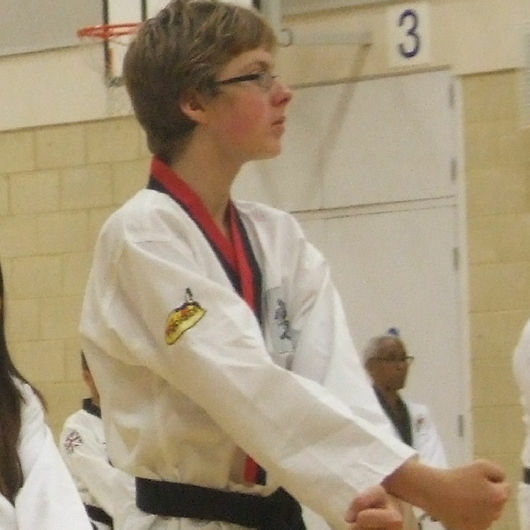 One of our students was selected to represent the UK in 2012 at the World Taekwondo Youth Camp in Seoul South Korea, and another selected to compete at the 2014 Commonwealth Taekwondo tournament. 6.00pm – 7.00pm (8 years plus). Jake Egelnick Wins Silver medal at the Common Wealth Championships. Have a question? Reach out! We’ll get back to you as soon as we can.